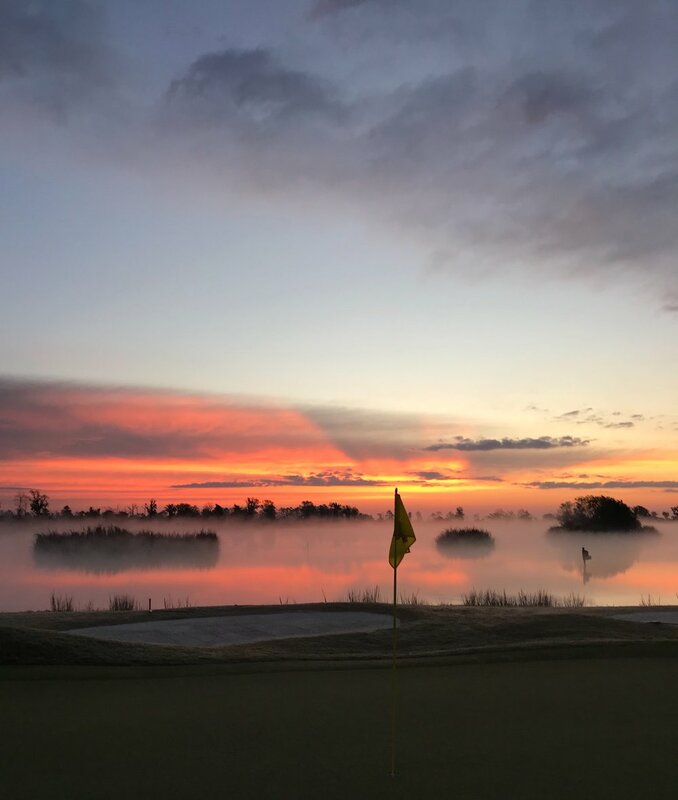 Continuing with the highly requested sunrise photos, this was taken a few weeks ago by Nelson Caron, the Director of Golf Course Maintenance at Ford Plantation Golf Club in Richmond Hill, Georgia. This is golf hole #13. It may look beautiful and serene, but I know several hundred alligators were on the prowl and hunting for breakfast when this shot was taken. We remodeled the golf course in 2013. It was recognized as one of the best new courses by Golf Digest in 2014.